Thank you for the continuous support this year! 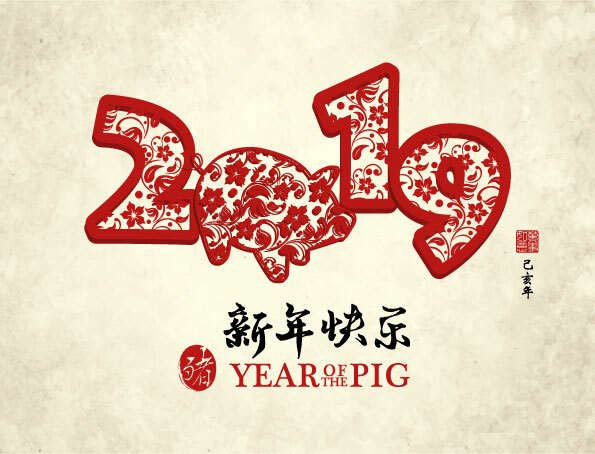 Due to the Chinese New Year holidays, our main office at Block 40 Ubi Crescent #01-08, Ubi Techpark and our retail outlet at Block 3021 Ubi Avenue 2 #01-169/171 Singapore 408897, will be closed from 4/2/2019 (Monday) to 8/2/2019 (Friday). We will resume normal working hours operations on 9/2/2019 (Saturday), 10 am to 2 pm. We seek your understanding and patience during the above period. We are sorry for any inconvenience caused. On behalf of our staff & management, we would like to take this opportunity to wish you a Happy Chinese New Year!